Okay, so we’ve already covered the biggest upgrade (wheels). So what’s next you might wonder? Our vote is for a power meter. Power meters are the ultimate training tool, allowing the serious road cyclist to see exact power output either during or after the ride, which will tell you how your body is performing. When consistently utilized, power meters let you see what’s working and what’s not working for you in your training. Whether it be eating, sleeping, pushing, resting, or hydrating, a power meter gives you an incredibly detailed and accurate look at how your body is performing and an insight into ways that you might be able to perform even better. Garmin offers two separate power meter pedal options: The Vector 2 and the Vector 2S. The difference is that the 2S only measures power output from one pedal, rather than both as the Vector 2 does. Though this isn’t ideal, the Vector 2S saves you $400 and still gives incredibly accurate power measurement, and allows riders to pick a power meter based on budget. Pedal-based power meters are easy to install—it’s in the pedal— and move between bikes (for those who have that “problem”). These pedals are also ANT+ compatible and transfer ride metrics such as average power, Training Stress Score, Normalized Power, Intensity Factor, total watts, overall kilojoules, and power zones to your Garmin head unit. 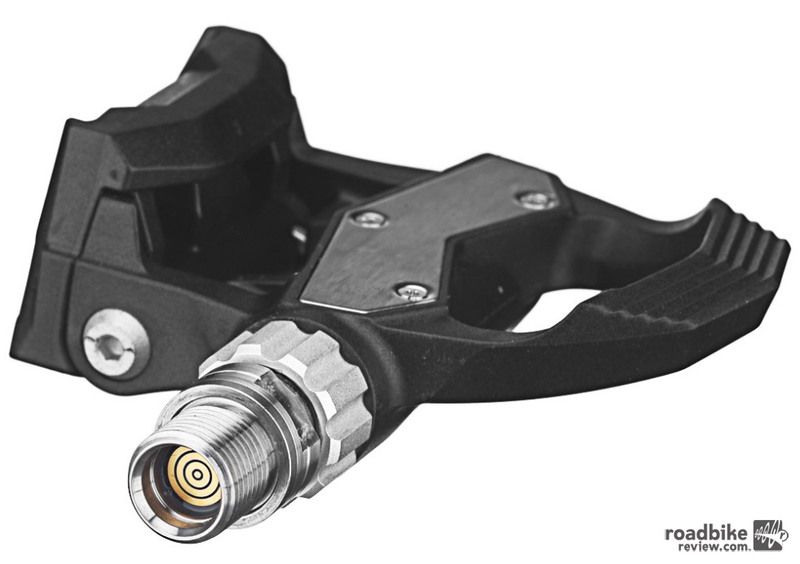 Powertap’s P1 pedals are the ultimate pedal-based power meter. Measuring output at both left and right pedals, your ride metrics will be accurate. Kiss those external power pods goodbye (cough-Garmin-cough), and keep the beautiful lines of your bike clean. 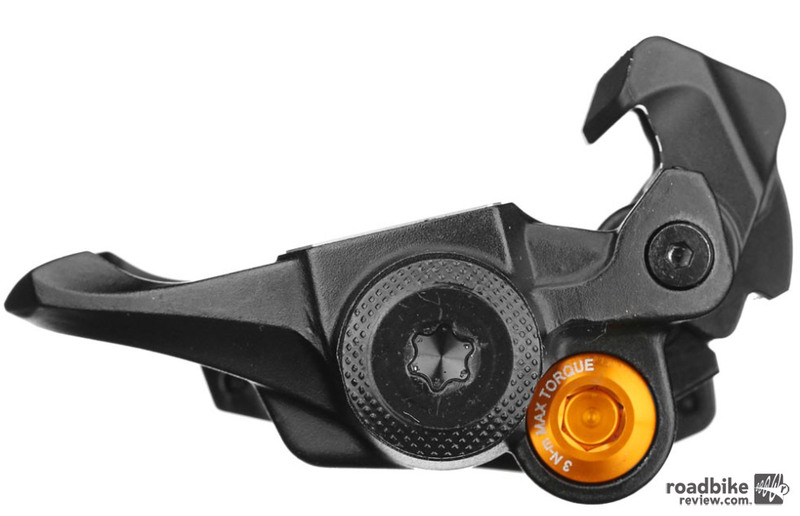 SRAM’s Quarq Riken Power Meter is the perfect upgrade if you’re already looking to upgrade your old cranks. 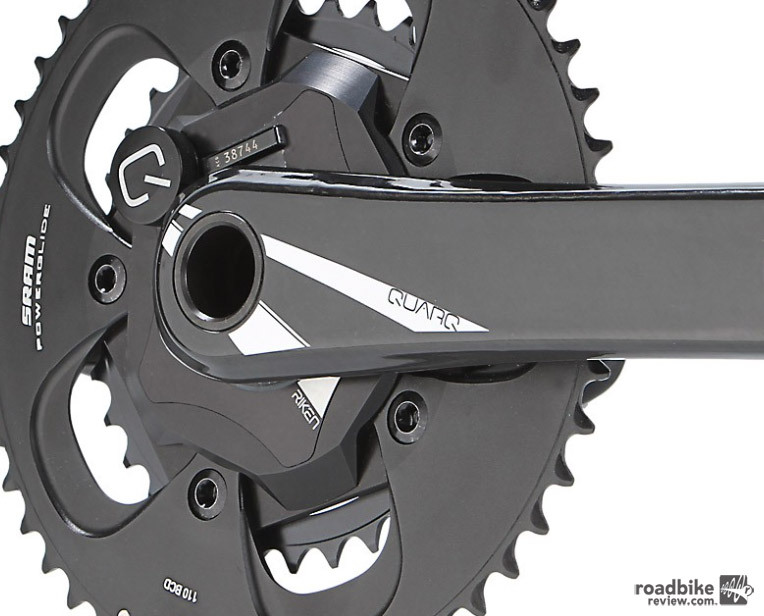 Since you’re already going to drop the coin on a Red crankset why not get on the power meter wagon, too.